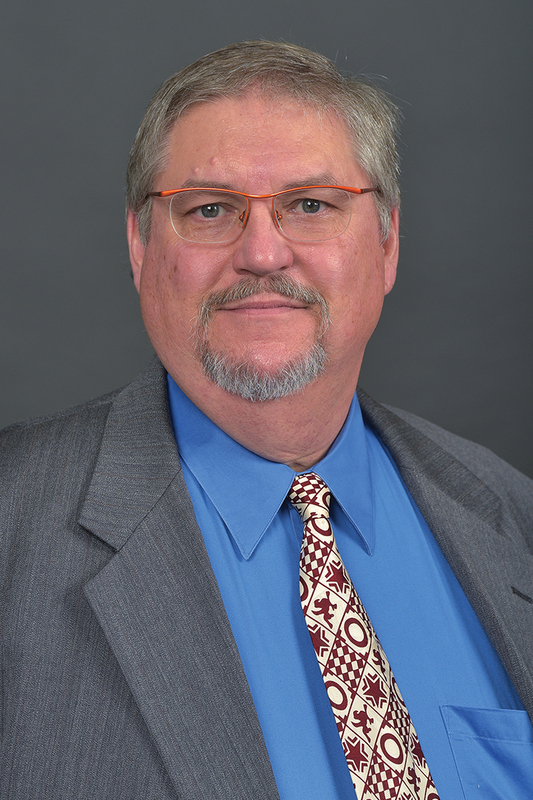 Dr. Bruce Ferrin has more than twenty years of experience in business logistics management and scholarship. He joined the Western Michigan University faculty in the fall of 1998. Prior to joining the WMU faculty, Ferrin was a visiting assistant professor at the University of Arkansas and spent seven years as a member of the purchasing and logistics management faculty at Arizona State University. Ferrin has also taught transportation and logistics at Pennsylvania State University, where he completed his Ph.D. in business logistics in 1991, and Iowa State University, where he earned an M.S. in transportation and logistics in 1985. Ferrin has also worked in dispatch and dock supervision in the LTL motor carrier industry. Ferrin's research on transportation and logistics has been published in the Journal of Business Logistics, Transportation Journal, Decision Sciences, and the Journal of Production and Inventory Management. Ferrin has made several sponsored research trips to Central and Western Europe. While in Europe, Ferrin has made presentations of his research to the Hungarian Logistics Association, the Technical University of Budapest, the Logistics Promotion Centre of Hungary, and the University of Stuttgart. Ferrin has consulted with several firms including AlliedSignal, Pacific Bell, and GEZE Door Products of Germany.